Egypt is participating for the first time in the official competition of the 10th edition of the Burundi Film and Audio Arts Festival FESTICAB, Egypt’s Ambassador to Burundi, Abeer Bassiouni Radwan said. 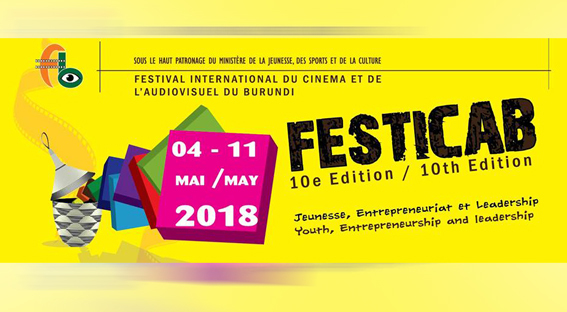 FESTICAB was launched in 2009, to promote the Burundi film industry. 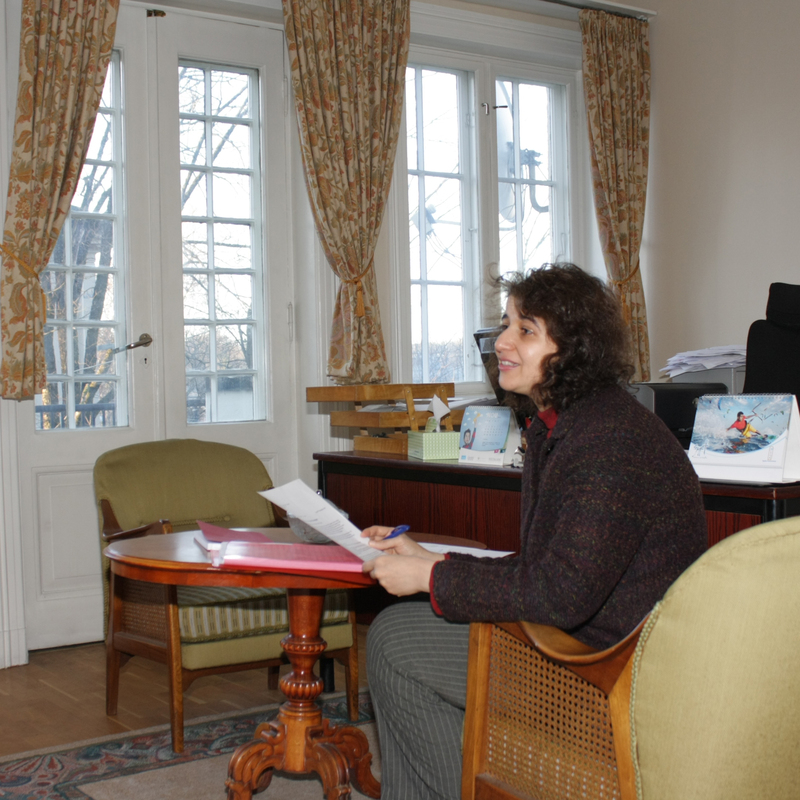 The festival’s official competition includes three categories: the National Competition, the East African Competition and the International Competition. FESTICAB is open to all movies that feature the African content, provided they are of good technical and artistic quality and illustrate remarkable creativity. With this in mind, the festival aims to promote the diversity of African cinema and showcase its many talents, with a focus on local and East African productions. “Youth, Entrepreneurship and Leadership”, is the theme of this round of FESTICAB, which runs from 4 to 11 May. It features 69 films: nine Burundian and 29 international as well as nine films from East African countries and 22 classic movies. Apart from Egypt which is a first-timer to the festival; Tanzania, Rwanda, Uganda, Cameroon, Mali, Senegal, and Burkina Faso are participating, as well as France, Belgium and Spain from Europe. 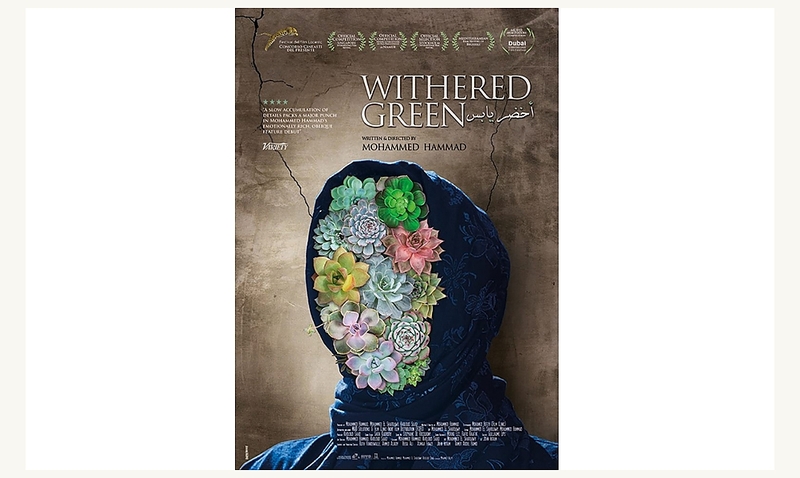 The 2016 social Egyptian film Akhdar Yabis (Whithered Green), directed by Muhammad Hammad and starring Heba Aly, Asmaa’ Fawzy, and John Ekram represents Egypt in the Official Competition. Akhdar Yabis won the Muhr Feature Award for Best Director of the Dubai Film Festival 2017. It tells the story of a conservative religious person, who takes people’s opinions of her into account and shows uptight restriction to all the withering social traditions. However, a shocking discovery prompts her to do away with all these withered traditions that she once clung to. 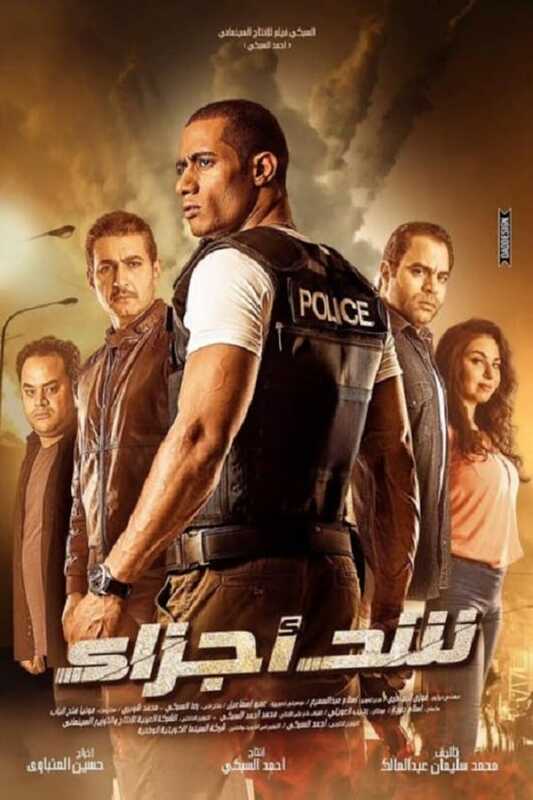 The 2015 action film Shad Agza’a (Tightening Parts), directed by Hussein al-Menbawi and starring Rania Youssef participates in the unofficial competition. Both films will be shown during the duration of the festival in several of the festival’s cinema theatres in various Burundi towns including the capital Bujumbura. The Egyptian Embassy in Bujumbura had organised, in cooperation with Léonce Ngabo, president of FESTICAB, a week of Egyptian films for youth from 27 October to 1 November 2017 at the Kamenge Youth Centre in Bujumbura.